Candles always improve home decor and help create an amazing cozy atmosphere at home. DIY candles and candleholders can take it a step further. 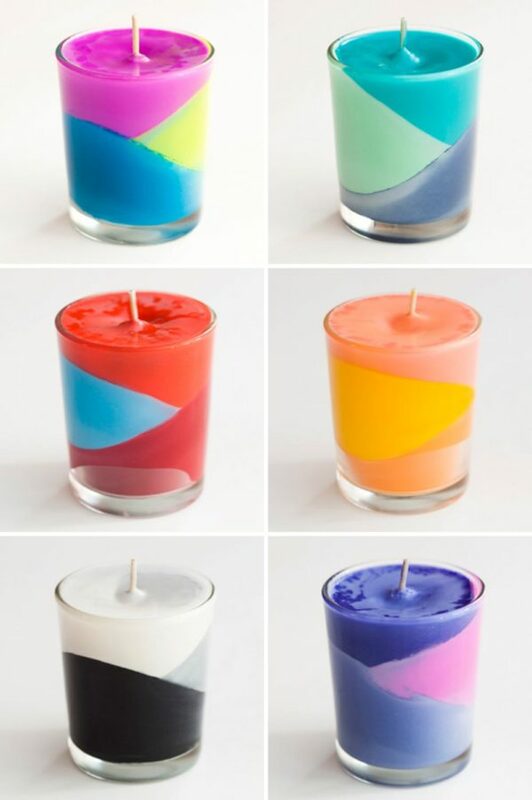 Have you ever thought about making your own candles? There are so many options and possibilities. It’s not only about decor, it’s about crafting something yourself and perhaps even making a gift to someone. Whatever your interest is, these tutorials will set you right on track. Check out how you can make candles and candle holders at home. You can choose anything from rustic designs to a modern look. And who knows, perhaps you can even make a little business making them on the side! Introduce nuances to your modern household, and go back a few centuries! 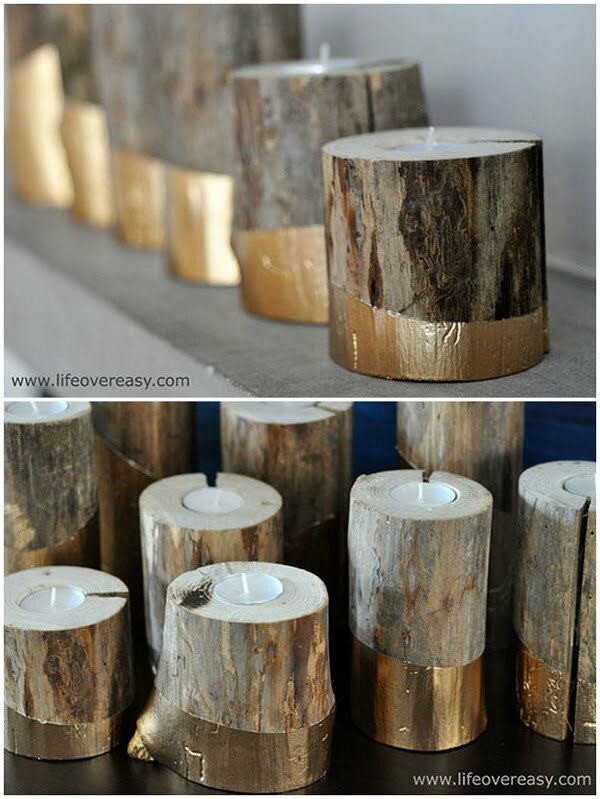 These ecstatic DIY candleholders are a perfect mix of gold and wood, just the way we like it! To make this candleholder, you will need wooden logs, candles to insert in, and wood boring drill, among other elements. If your drilling skills are on point, you will spend very little time executing this project right! The final touches of gold paint agree perfectly with the wood, leaving you with one sensational candleholder in return! Give this majestic DIY project a go, and let it shine in any room of your home! Tea party anyone? If you are a fan of all thing porcelain, here goes a project you can try this summer! 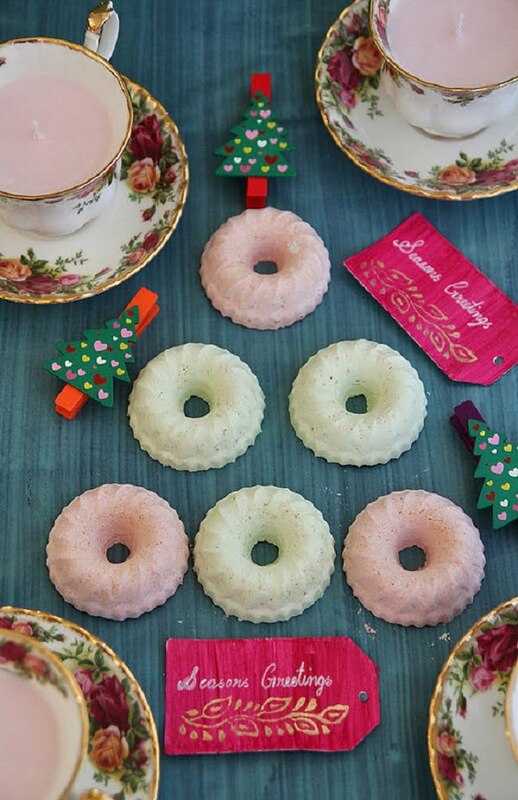 These adorable teacup candleholders ooze sweetness and comfort, especially during the holidays. So if you have a Christmas gift to spare, here is how to do it! You will need porcelain teacups, in any pattern you like. Floral seems to be a great option, as shown in the tutorial. You will also need wax to melt and fill the cups in. Can’t go wrong with pink, right? Make sure you arrange candle wicks as well, and from that point on, you know the drill! Mason jars are good to have around the house, in case a fabulous DIY project comes along! 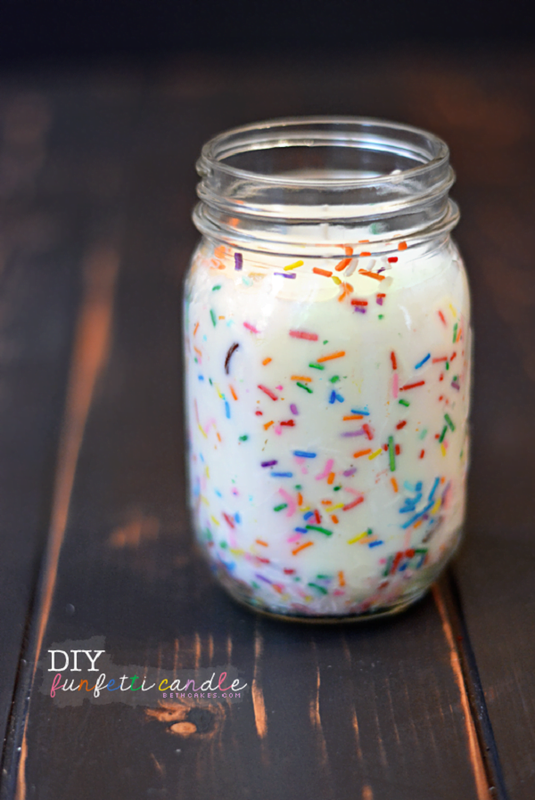 Well, this pretty funfetti DIY project is a lot of fun to make! All it takes to complete the project is a set of mason jars, wicks, water, corn syrup and a few other elements. Don’t worry, the project is both affordable and easy to make! First, set the wicks in place. Then, it times to assemble the sprinkles. Fill it to the top! Finally, after your wax is prepared, fill them in and watch the magic happen! A promising DIY project, for sure! If you want to kick the level a bit, here is a DIY candleholder project you can try! 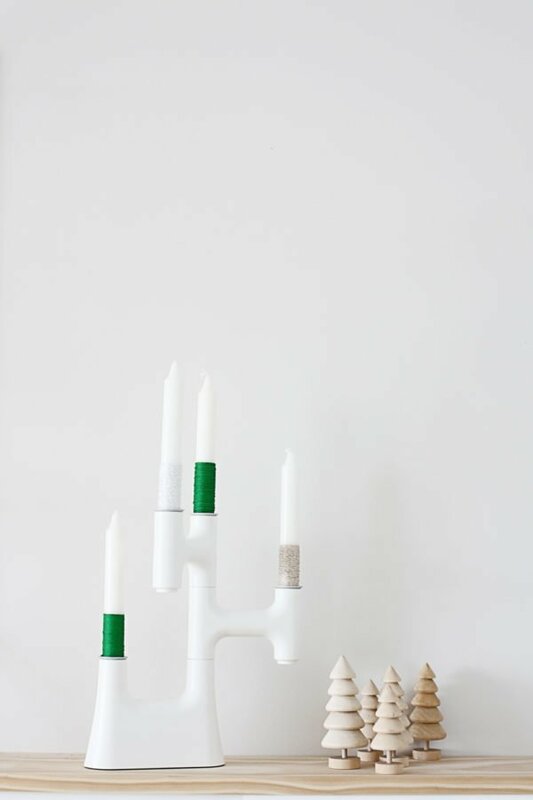 As simplistic as it may look, this candleholder uses plastic animals to introduce playfulness and zest into the design. So, you will need small, plastic animals, plastic candleholders, a drill, and pliers. The idea behind this project is to save you time, so you basically need to insert the candleholders into the animals first. Then, a spray of gold paint will deliver a ‘boom,’ and won’t hurt your budget at all. 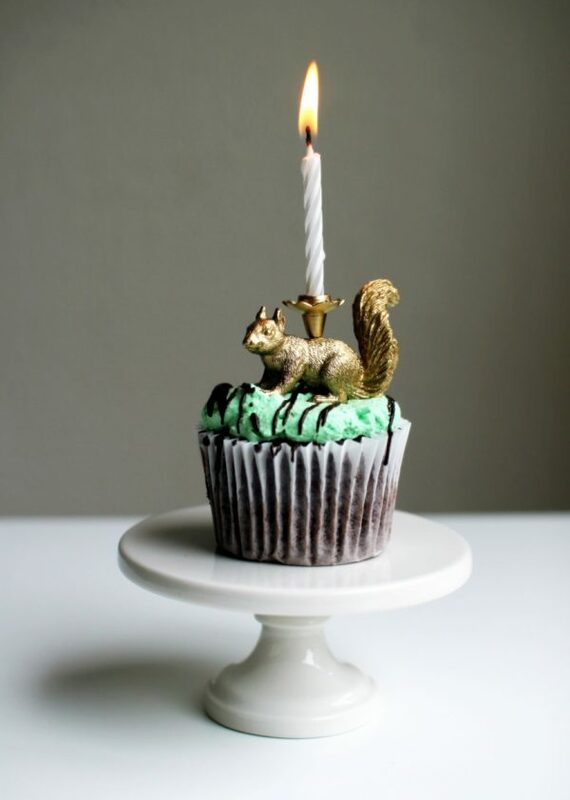 The birthday candles come last, and with very little effort you’ll have yourself a beautiful party prop! 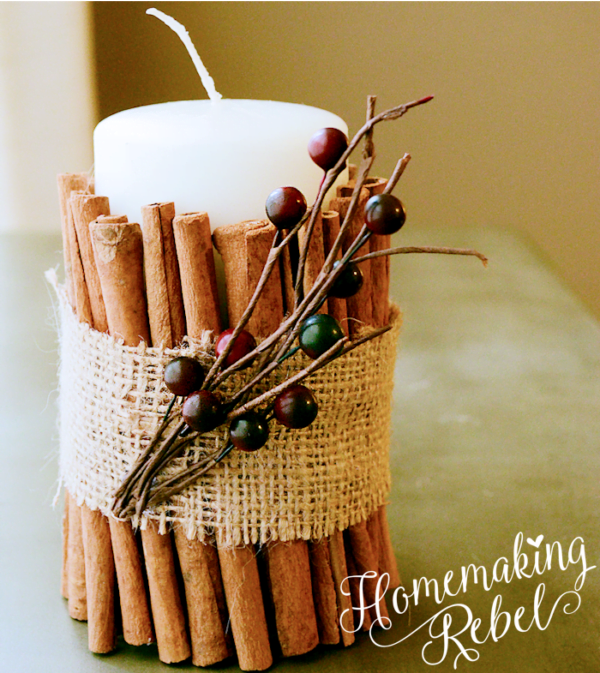 Cinnamon is a great way to deliver warmth to your home, and candles are your best option. Here is a DIY idea that doesn’t take up much time, but offers great impact in return. The first thing you will need is to get a handful of cinnamon sticks. Then, you will also need an unscented candle and a rubber band. That’s it! The cinnamon sticks go around the candle, of course, and look divine while at it! The rubber band will help you decorate your candle even further, even making it a burlap crown! Pretty and pretty easy! 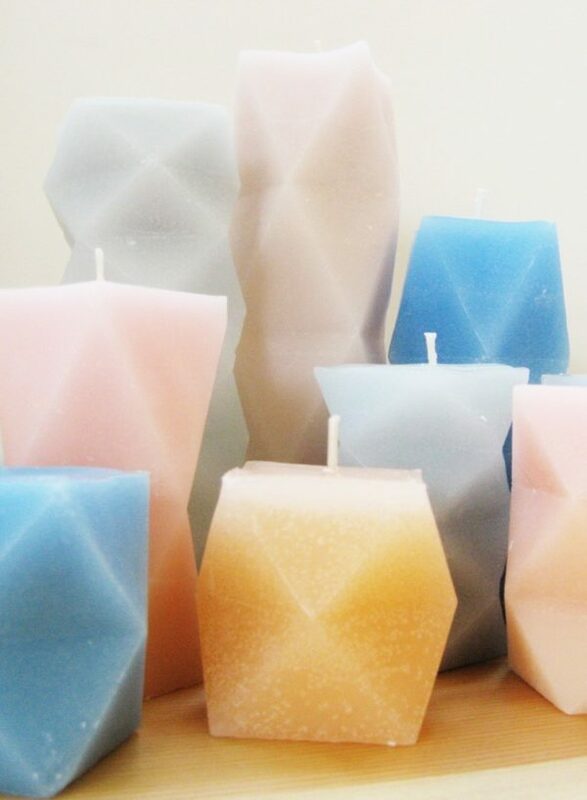 Geometric candles may seem complex to do, but nothing is truly easier and prettier! As a smart DIY project, these geometric candles will introduce dynamics and cleverness into your space. What you will need to accomplish the task is make a handful of candles. Pick bold or pastel wax colors and get yourself some wicks. Melt and pour the candles into pre-cut geometric shape boxes. Allow them to dry off, and then remove. Play with shapes and sizes and create a versatile collection. Both inexpensive and easy at the same time, this project will give your ambient a whole new feel! Tea lights look perfect on any occasion, and this endearing DIY project is no exception! What you will for this project includes affordable candle tea lights, tulle circles, washi tapes in various patterns and a few other bits. The tutorial is easy to follow and requires a few simple techniques. First, you need to wrap your candles. Use different patterns for each, thus creating a bigger texture. 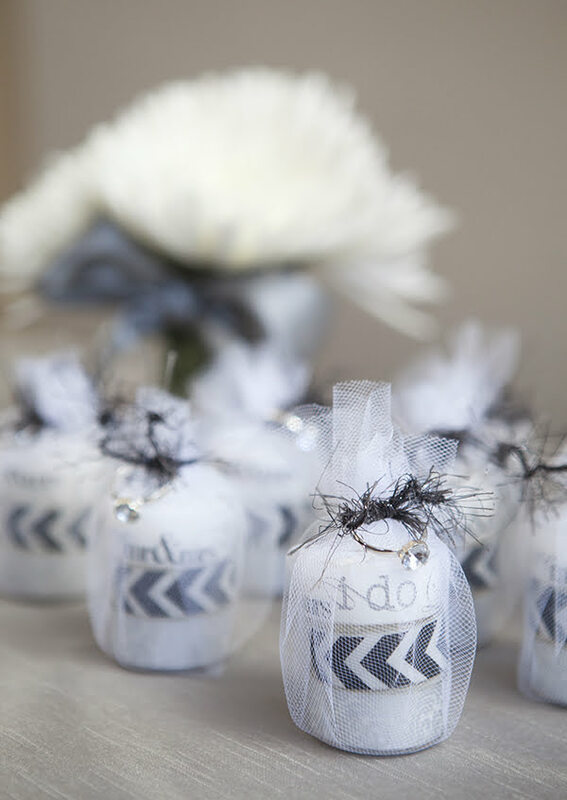 The candle tea lights look even better wrapped in tulle and decorated even further. Again, this project requires very little time to do and is not a big spender neither. So, why not? If you are into living organic, here is a charming project to keep you occupied. To make the project more interesting, you will need to create your candles from scratch. So, get your hands on some wax. Aside from it, you will also need a scented oil, and containers for the entire process. Your candle will be placed in a mason jar, so you’ll need that as well. Once the wax is melted, combine it with a lavender oil or any of your choosing. Then pour the content into the Mason jar, and place the candle wick accordingly. There you have it, a whole new design to impress your guests! What do you say to a little sprinkle of copper? If yes, here is a discrete, yet effective DIY project to do. 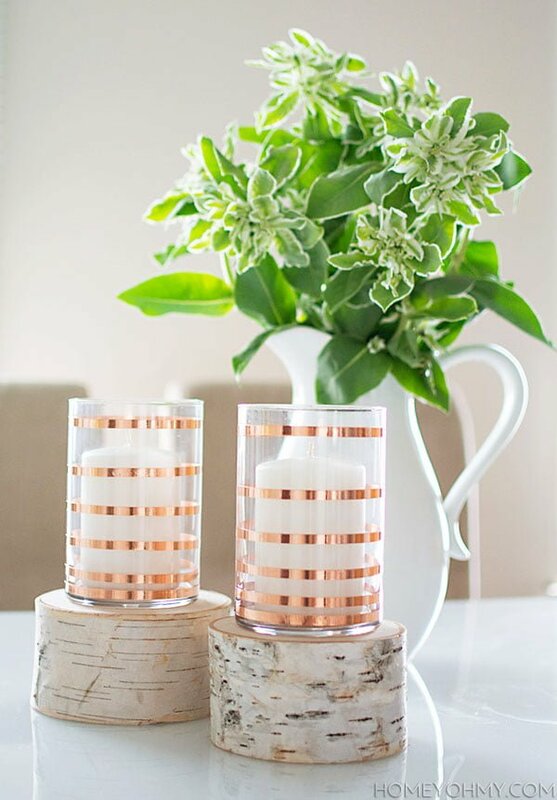 These cute candleholders are a perfect combination of glass and copper stripes and deliver an instant impact in any room of the house. Completing the project will require a package of copper tape and transparent glasses. What you want to do is trace the glass with narrow stripes of copper. That easy! Next, you will need candles to insert in each candleholder, and you are basically done! In terms of affordable and time-friendly, no one does it better than this project! Crayons are back in the game! This time they take a candle-like shape, and work better than ever before! Go back to the basics with this creative project and start exploring with colors. You will surely need a few Dixie cups, wax, crayons, wicks, and several other elements. The wax is melted in the microwave and the crayons are added afterwards. Combine different colors and play with shapes, as the project almost demands it! The wicks might move, but once the wax settles, so will they. This functional project does any interior justice and takes minimal time to finish! 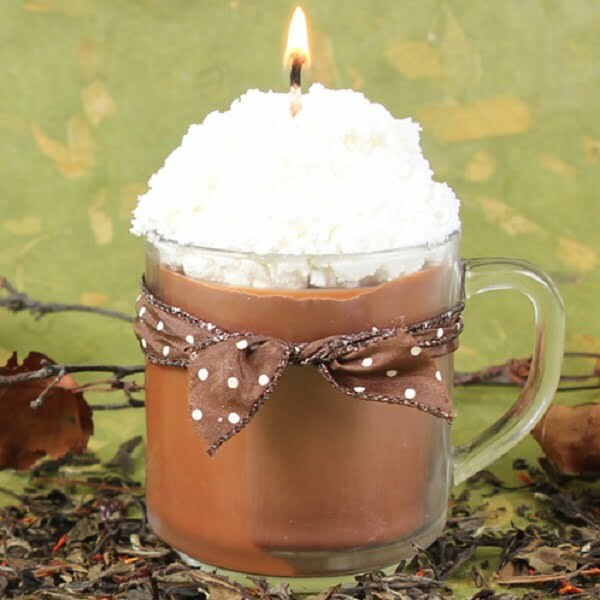 Making your own personalized pumpkin spice candles? Why not?! This incredible Mason jar DIY project is simple, affordable and all it takes is a bit of creativity to do it. To start, you will need mason jars, pumpkin spice, a preferred oil, and of course, wax. Of course. The wax needs to be melted and blended well with the oil and pumpkin spice. However, the task ahead won’t take up more than 40 minutes to execute, which makes the project sort of ideal for summer. Finally, these candleholders aren’t just lovely to look at but also deliver a warm, fuzzy feeling to your home. Any day can be Christmas at your home, and all it takes is one DIY project to get there! This fabulous idea is based on long and classic candles, wrapped in yarn and exhibited for everyone to see. For this project, you will need only a few basic elements. These include a handful of long, all-white candles, multi-colored yarn, and a hot glue gun. There are no particularly difficult steps to follow for this project, just general gluing skills. Play with colors and yarn thickness and create a great collage of candles, bound to stand out in any room! 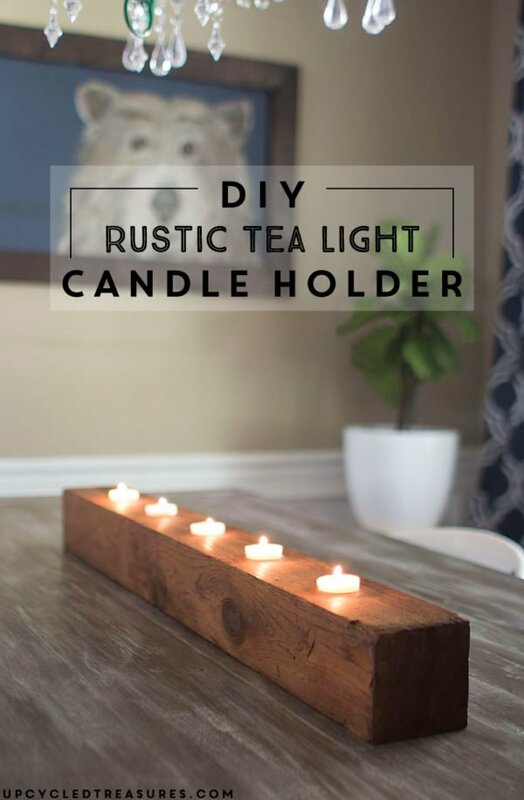 Here is a great DIY candleholder project which takes the rustic route and works like a charm. The idea behind it is using tea lights, perfectly incorporated in the wood candleholder piece. Executing this project is easy and you will need a few elements to begin. First, buy a piece of lumber and some tea lights candles. Next, we drill. All tea light candles need their own spot, so make sure you are precise while placing them. And, there you have it! In under an hour, your fantastic candleholder is ready to take a central place anywhere in the house! 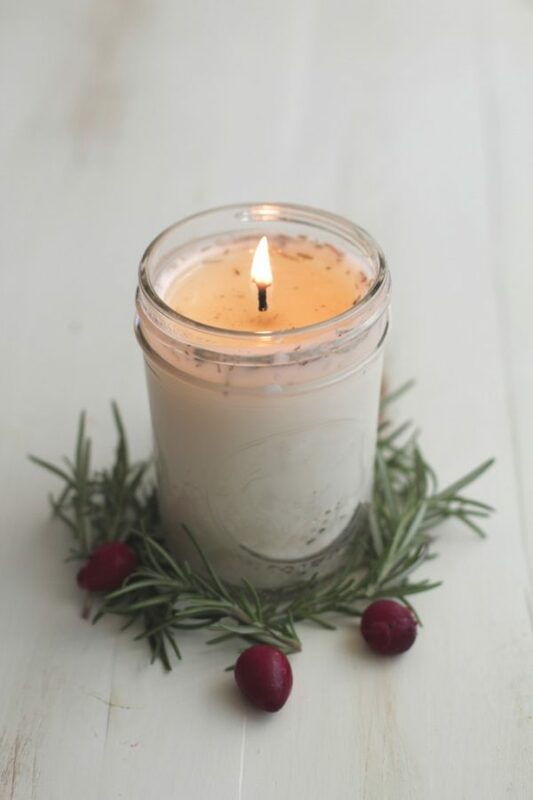 Gentle aromas can be a perfect candle option, and here is a project to get you started! This great DIY idea combines scents of chai tea and vanilla and is ideal to make around the holidays. The bits you need for this project include a mug, red, black and orange wax, as well as the aforementioned fragrance oils. Initially, melt the wax and add all listed colors to it. Once the wax is firm, create the ‘topping’ using an EcoSoya Advanced wax, which is to be mixed until fluffy and creamy. In terms of easy, practical and effective DIY projects, this candle(holder) is second to none! Glitter and pink match well! Therefore, here is a gorgeous DIY project you can recreate from scratch. To accomplish the task you will need glass pots, pink wax, and touches of gold, of course. Start by painting all your pots with glue, and then sprinkle gold glitter on it. Then, you will have to melt your pink wax and fill the cups in carefully. Assort the wicks and then let the candle settle overnight. Sure, if you want to add a little something extra, play with fragrance oils and colors and make your 50 shades of pink candles in no time! Another precious DIY project is making its way into your life! This time around, candles take the main focus, looking nothing short of sensational. Completing this DIY candleholder project will require a few essential elements. 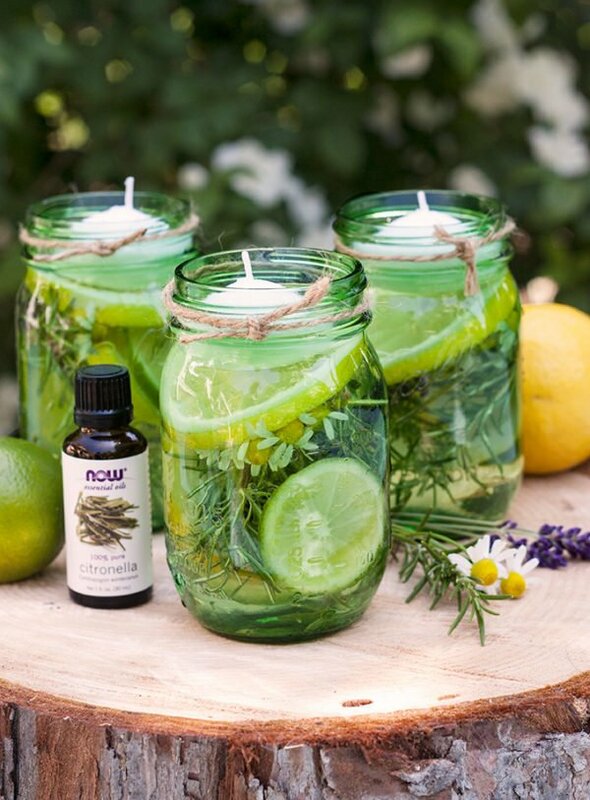 These include mason jars, floating candles, lemons, limes and a citronella essential oil for additional aroma. The project consists of placing the herbs first, followed by citronella oil and water. Finally, fruits goes in last and the candle is left flowing at the top. 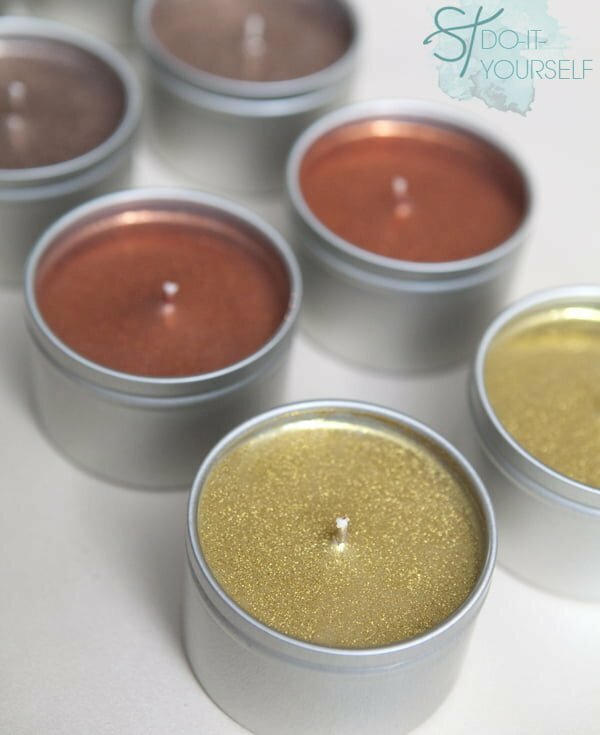 Practical for your home and garden, these DIY candles are easy to do and smell divine as well! Candy and candle lovers, here is a project dear to your heart! These soft and romantic candles are made from scratch, and take very little time to do. However, they make a great practical and ornamental piece and introduce color and aroma to any room in the house. To do this project right, you will need soy wax flakes, red candle dye, double boiler, baking sheet and heart-shaped cookie cutters. The project doesn’t require any special techniques and is fairly simple to execute. 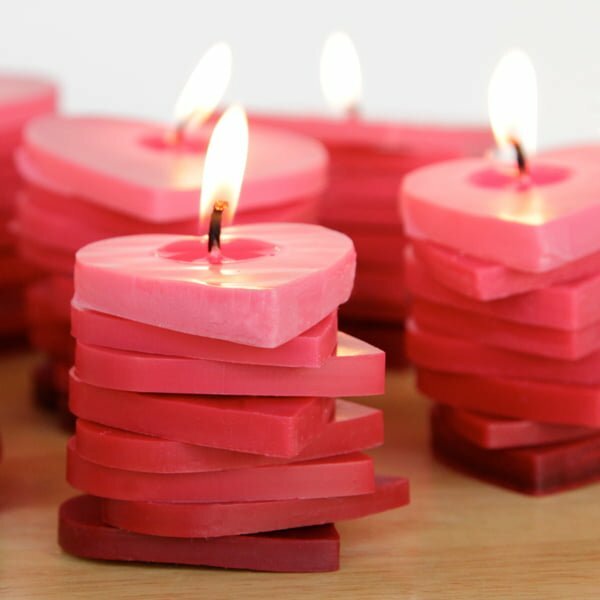 Follow the detailed tutorial for more information, and let your stacked heart-shaped candles become a sight for sore eyes! 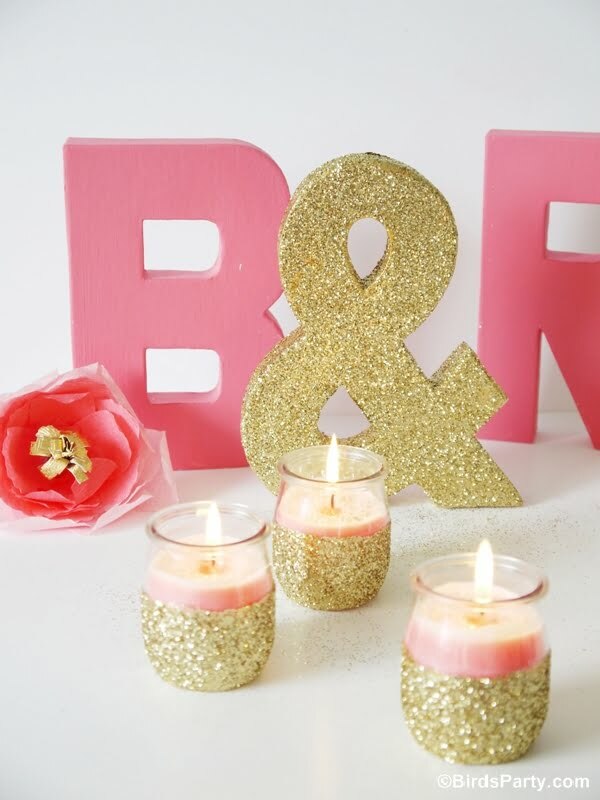 Glitter allows you to be creative, so why not make it into delightful candles? These simple looking, but effective candles take a very familiar shape. However, in terms of contents, nothing says ‘festive’ like sparkles. To begin, you will need a few metal tins, wax flakes, multi-colored glitter, and a few other supplies. Start off by melting the wax well, and mixing glitter right into it. Once done, all contents are divided among the metal tins you have available and are left to stiffen. As a simple, but a brilliantly executed project, these candles will surely keep the fun going! 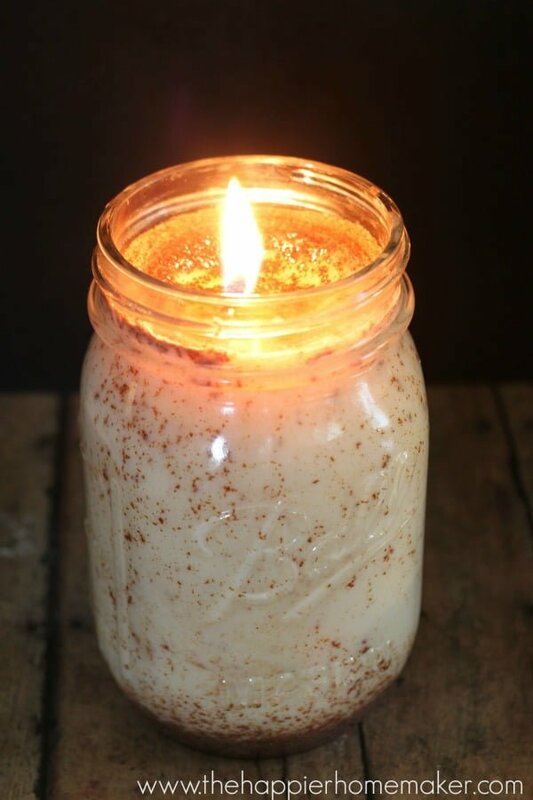 Cinnamon is a beloved spice, so it’s no wonder why this DIY candle project calls for action! The materials needed for this project won’t cost a lot, and will still deliver the desired aromatic impact. 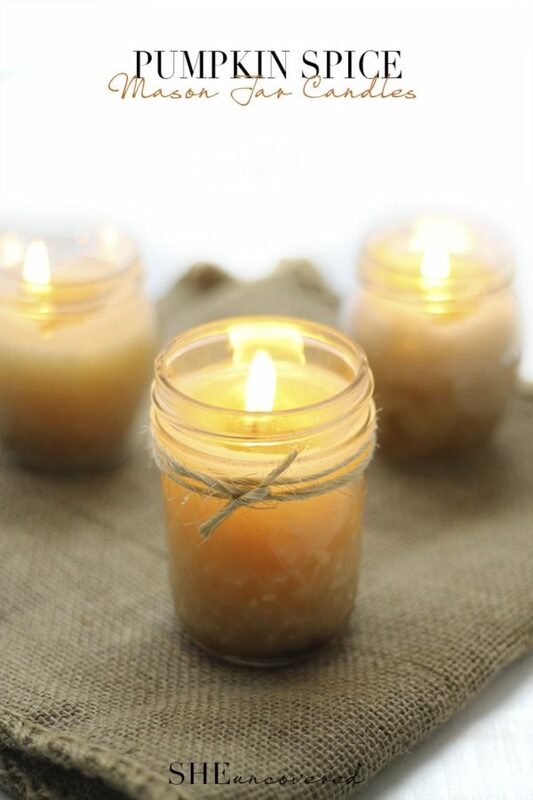 What you’ll need for this DIY concept includes a mason jar as your candleholder, cinnamon spice, wax and some ground clove. The procedure is easily manageable and it consists of melting the wax and combining it well with the spices. Once the mixture is settled, pour it into the Mason jar, and you are basically done! Fresh and inspiring, these cinnamon candles are your ‘must do’ summer project! 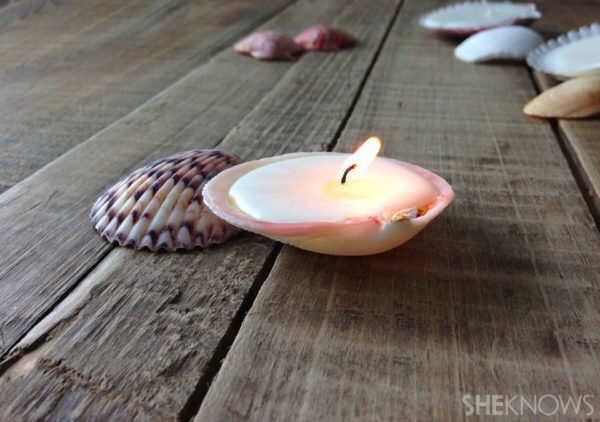 If you never thought shells and candles go well together, here is a project to change your mind! This incredible idea takes a simplistic outlook, but surely creates a level of texture never seen before in DIY projects! Surely, you will need empty and halved shells and some candle wax for filling. Melt your wax right, and add an ocean-like aroma to the candles if you like. Pour the mixture into the shells carefully and adjust the wicks if necessary. Time-appropriate and delightful, your DIY shells candles will certainly deliver a navy-inspired vibe to your household!